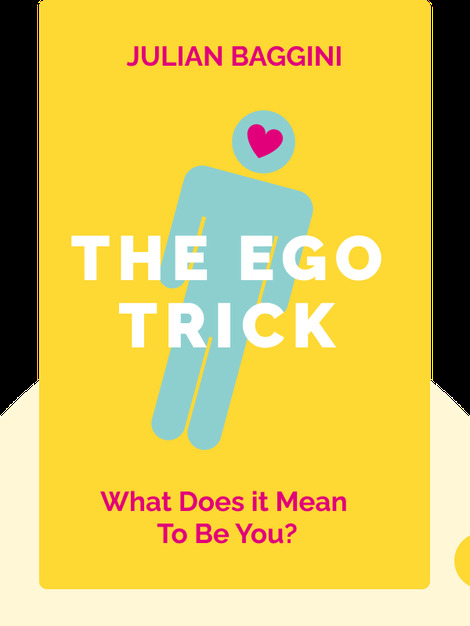 The Ego Trick (2011) explores the slippery topic of what we call “I” or “me.” These blinks give insight into the many factors that shape our sense of self, including brain function and dysfunction, society, culture and technological changes, and introduce the key philosophical questions behind our ideas about identity, souls and free will. 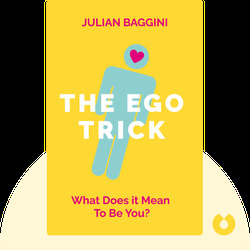 Julian Baggini is a British philosopher and founder of The Philosopher’s Magazine. He is also the author of the bestselling philosophical texts The Pig That Wants to be Eaten and Do They Think You’re Stupid?